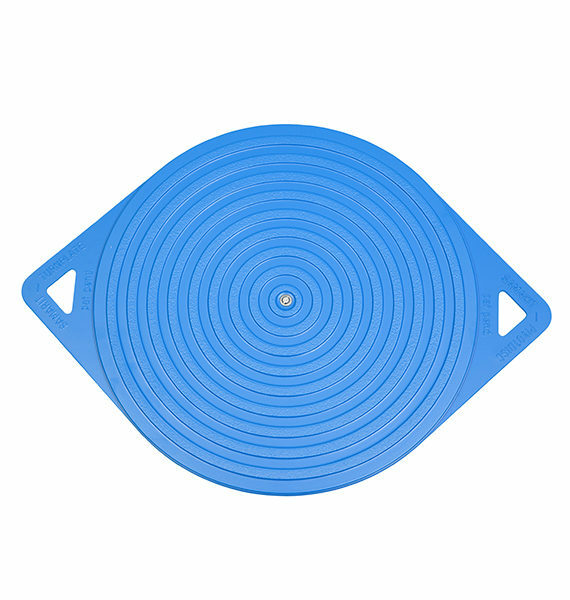 The Blue Turntable is a useful aid when positioned on the floor to help turn a sufficiently weight-bearing person when transferring through 90 degrees or more. 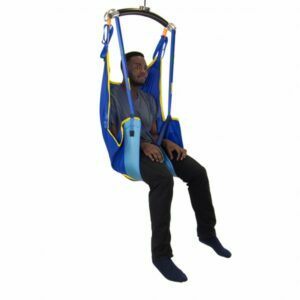 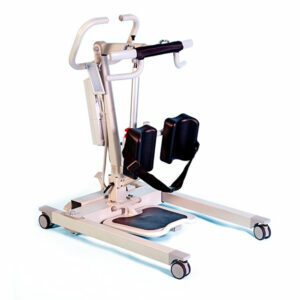 It has been specifically designed to help with difficult transfers such as cars, wheelchairs and household areas. 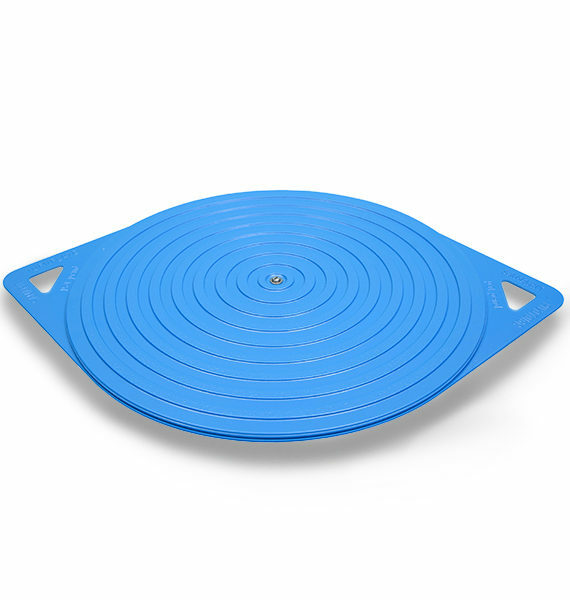 The Blue Turntable rotates 360 degrees in a smooth, stable turning motion to facilitate safe pivot transfers for both the client and the caregiver.